JMD filmandwedding, Delhi strives to satisfy the demands and requirements of their clients. They provide exciting offers and discounts for all the clients. With a cordial team, JMD filmandwedding treats every occasion sincerely. 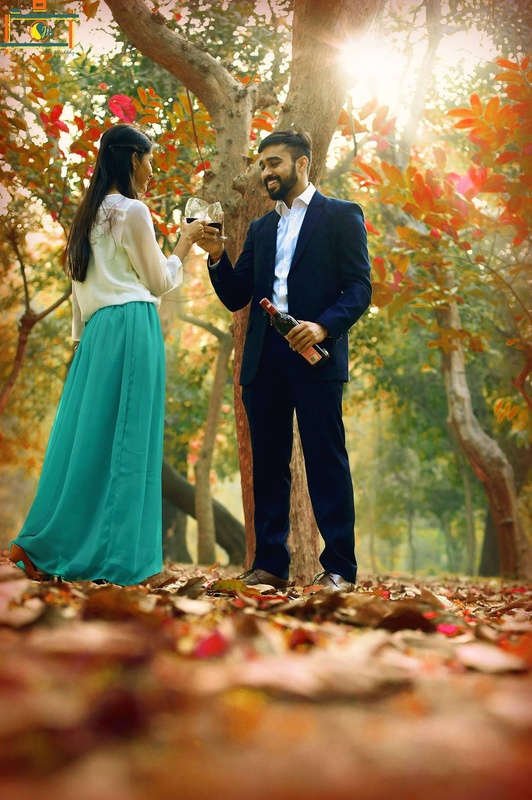 They capture the moments with all its charm and warmth so that you can relive those moments time and again. 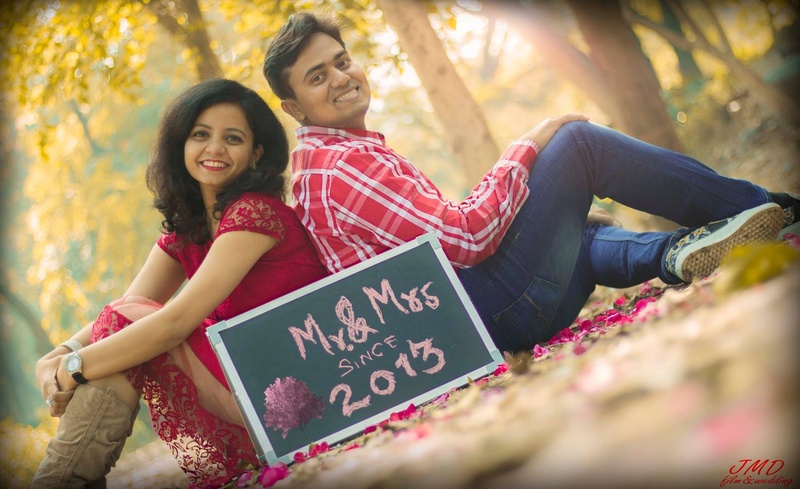 JMD filmandwedding is a wedding planner based out of Dwarka, Delhi . JMD filmandwedding's telephone number is 76-66-77-88-99, Facebook page is JMD filmandwedding and address is Dwarka, New Delhi. 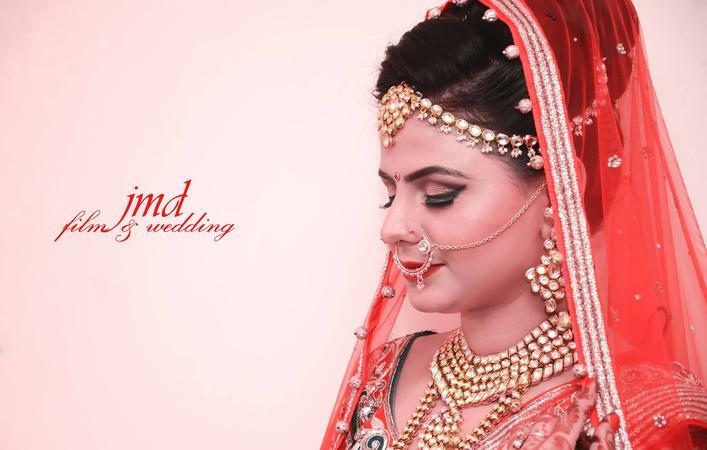 In terms of pricing JMD filmandwedding offers various packages starting at Rs 20000/-. There are 1 albums here at Weddingz -- suggest you have a look. Call weddingz.in to book JMD filmandwedding at guaranteed prices and with peace of mind.